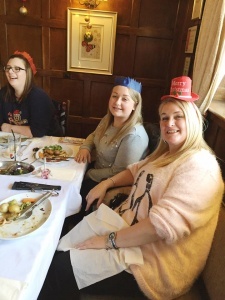 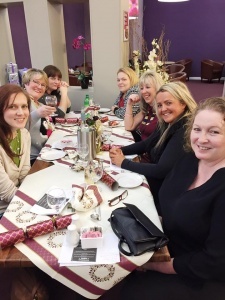 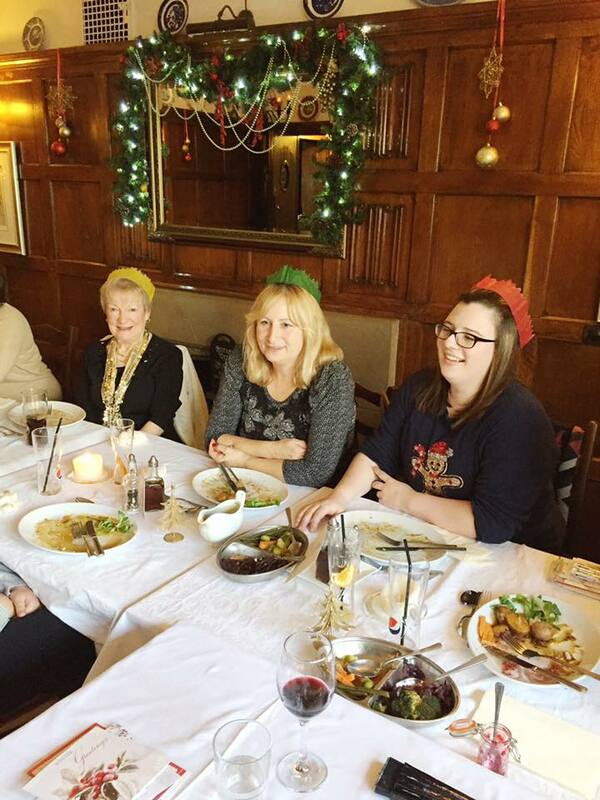 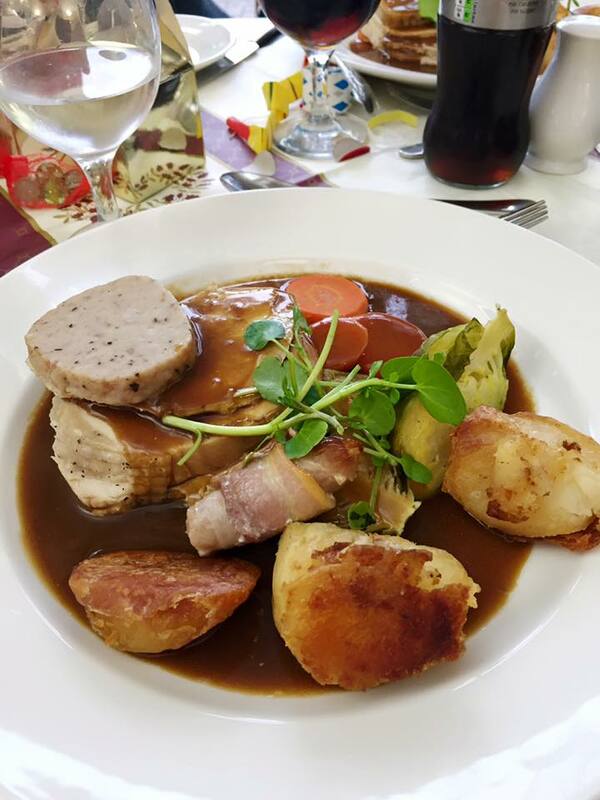 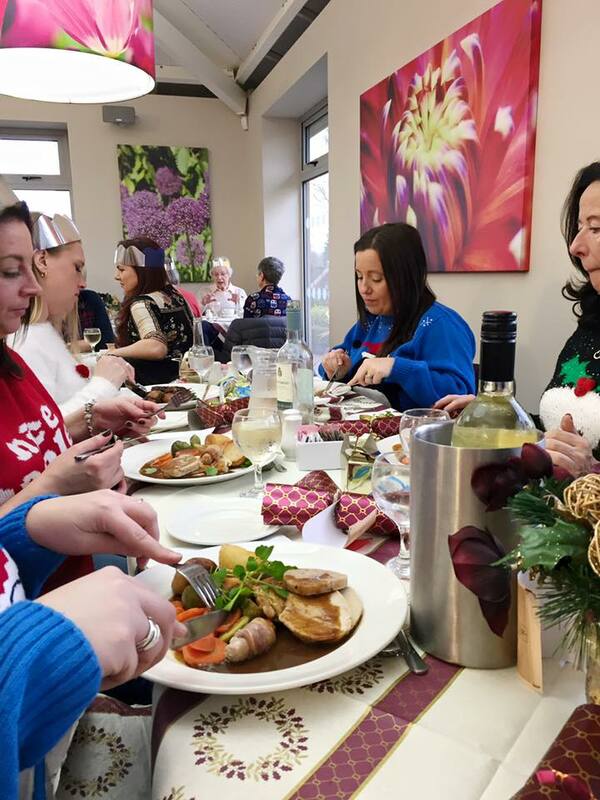 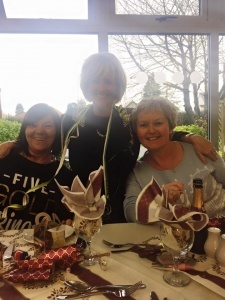 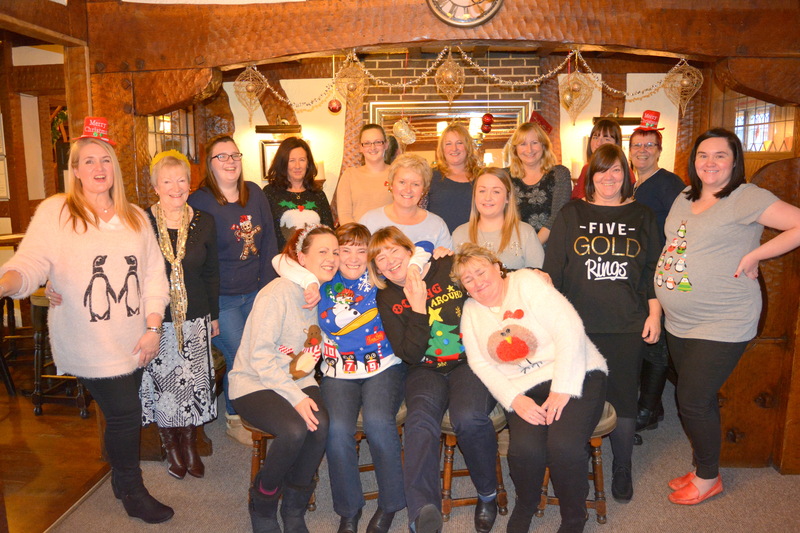 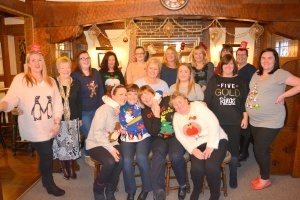 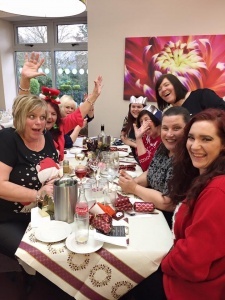 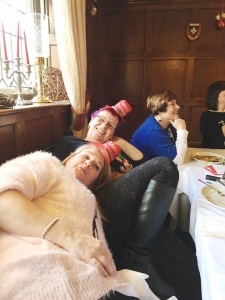 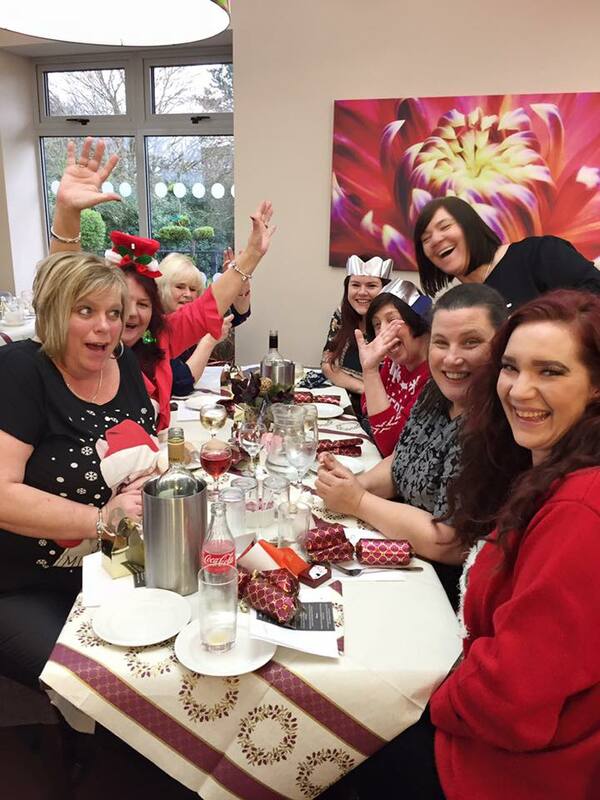 At Care Plus we got into the Christmas spirit by getting together for a Christmas lunch. We all had a wonderful time enjoying great food and each others company! 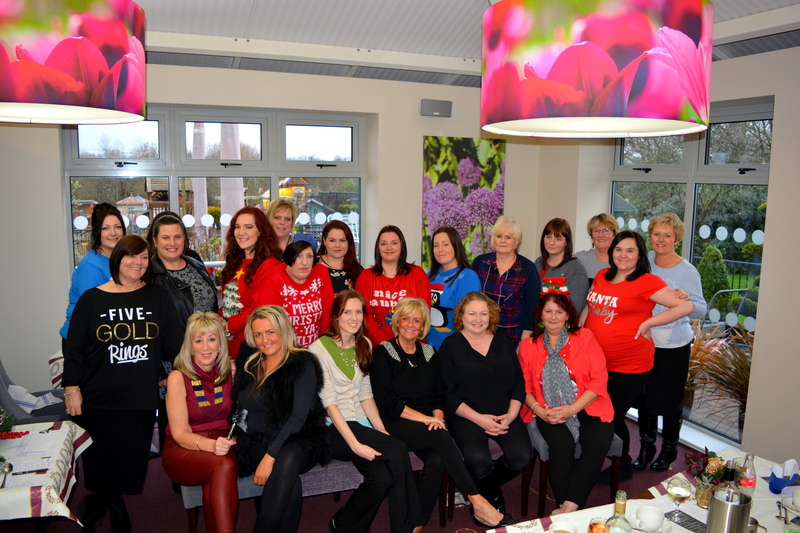 We would all like to wish you a very Merry Christmas and a Happy New Year!